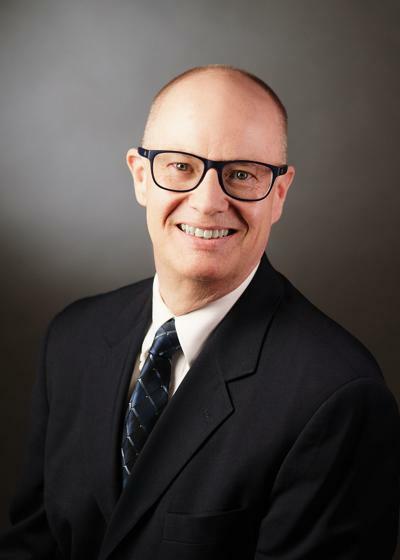 Fellow Rotarian Rich Frevert was named director of the Waterloo Cedar Falls Symphony last fall, and has a goal of creating buzz about upcoming performances in an effort to get people to more concerts. Rich returns to the WCF Symphony after serving as manager in the late 1970s. He's worked with the St Paul Chamber Orchestra, Lincoln Symphony Orchestra, and the Springfield (Mass.) Symphony Orchestra. Rich works closely with WCFSymphony Artistic Director and Conductor Jason Weinberger to develop an exciting series of concerts with a multi-media component. 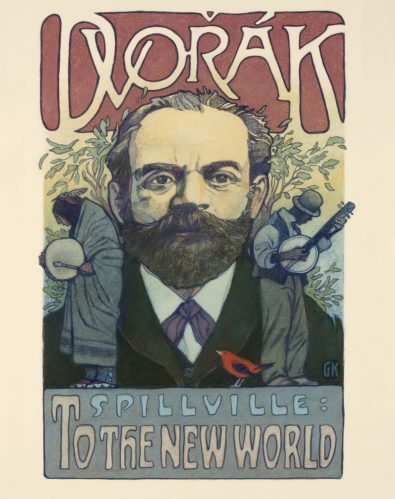 For example, April 13 they will present Concert: To The New World, The story of Antonín Dvořák’s journey to America and his experience living in Iowa as told by visual artist Gary Kelley.